The EC area within London is growing in population and may need additional homes by 2036. 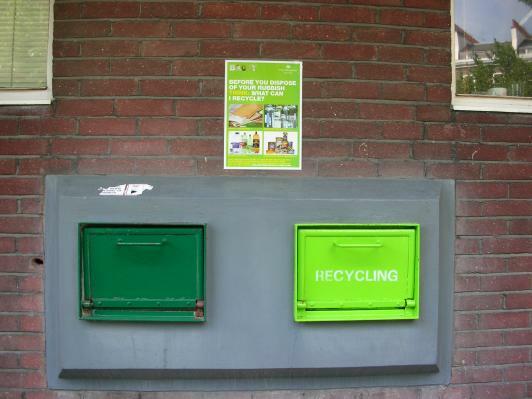 The London waste and recycling board aim to tackle the amount of recycling and waste management that can impact the recycling rates due to the population. 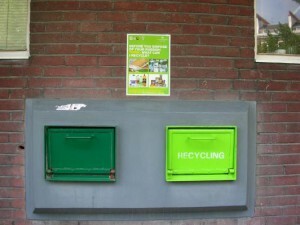 The majority of the residents in the area live in flats; the local authorities have a hard time to meet the recycling targets as some older properties are not designed to make recycling easy. However, a target has been set to recycle or compost 50% of household waste which is reflected in the Mayor of London’s Municipal Waste Management Strategy. All new buildings will have a medium to high density development which means the planning waste and recycling systems in flats will need a new approach particularly to support separating the food waste collections. In 2014, a template policy and waste management strategy was compiled, they will help residents to recycle and manage waste more efficiently by encouraging planners and developers to design recycling, food waste and refuse storage and collection systems in new building properties. This planning policy is aiming to encourage all other London Boroughs to use the waste management strategy which will send a strong message to the development community that designing recycling and waste management solutions can no longer be an afterthought. ← Having problems recycling your metal within the EC London area?